There are different approaches and different concrete products that can apply to building a swimming pool’s concrete shell. 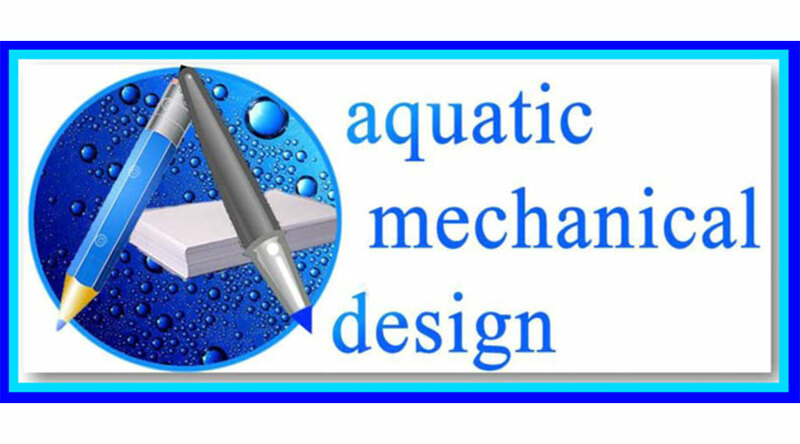 The Swimming Pool’s design intent must collaborate with an approach and application for the principled science, in order to provide the anticipatable level of compression strength for the structural integrity. The steel reinforcements provide tinsel strength and the concrete product application placed over the rebar provides compression strength and together these provide for the overall structurally engineering design considerations. 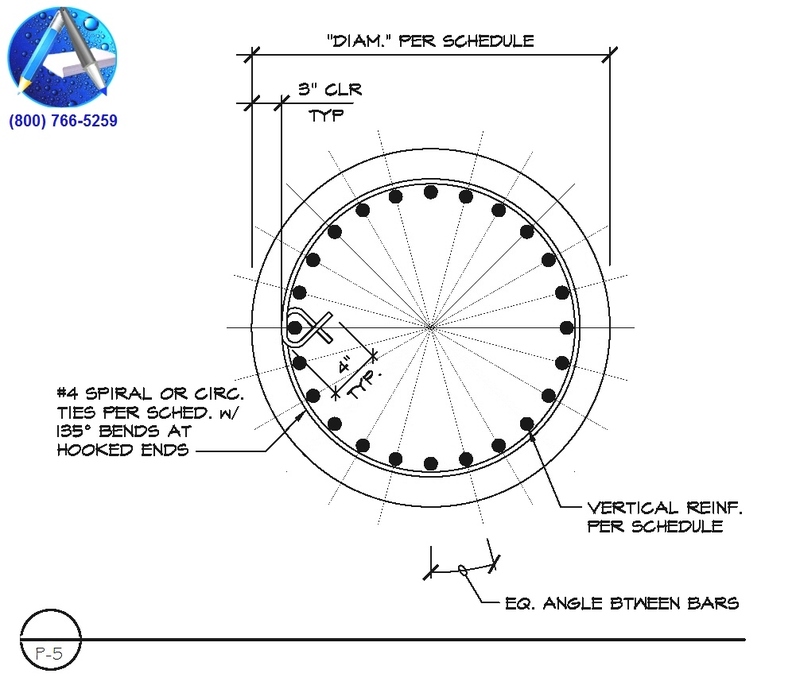 The most common approach is to employ a “Standard Boiler Plate Steel Schedule” in providing the directions for the swimming pool’s steel reinforcement density and sizing of placements. Shotcrete is concrete conveyed through a hose and pneumatically projected at high velocity onto a surface, as a construction technique. It is reinforced by conventional steel rods, steel mesh, and/or fibers. 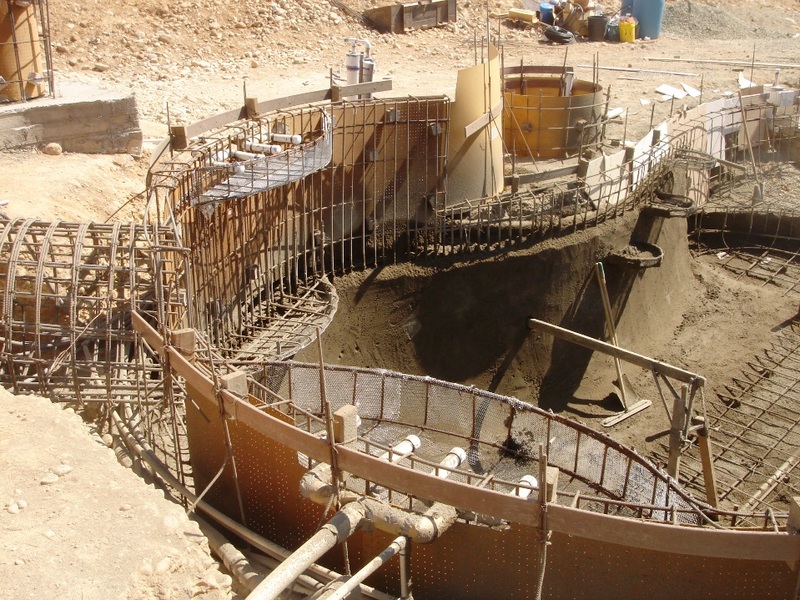 Fiber reinforcement (steel or synthetic) is also used for stabilization in applications such as slopes or tunneling. 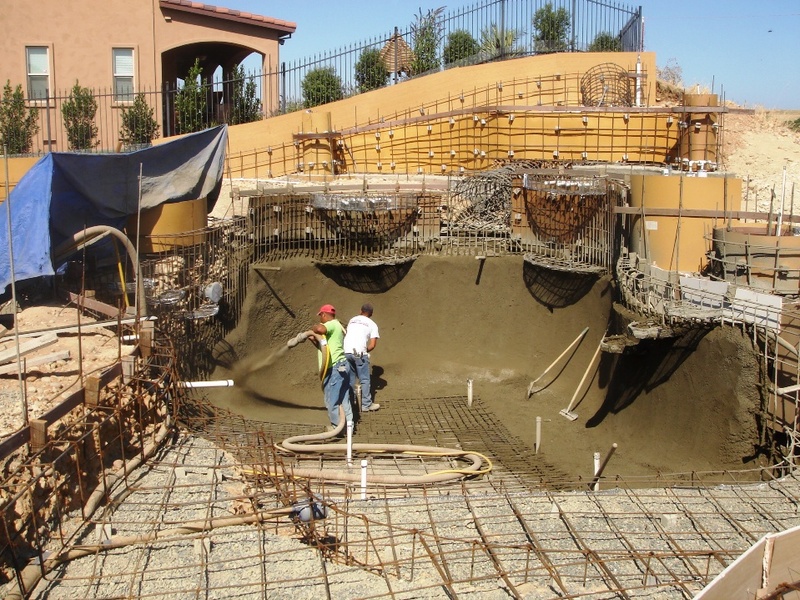 Shotcrete is usually an all-inclusive term for both the wet-mix and dry-mix versions however, in the swimming pool construction the term “shotcrete” refers to wet-mix and “gunite” to dry-mix. 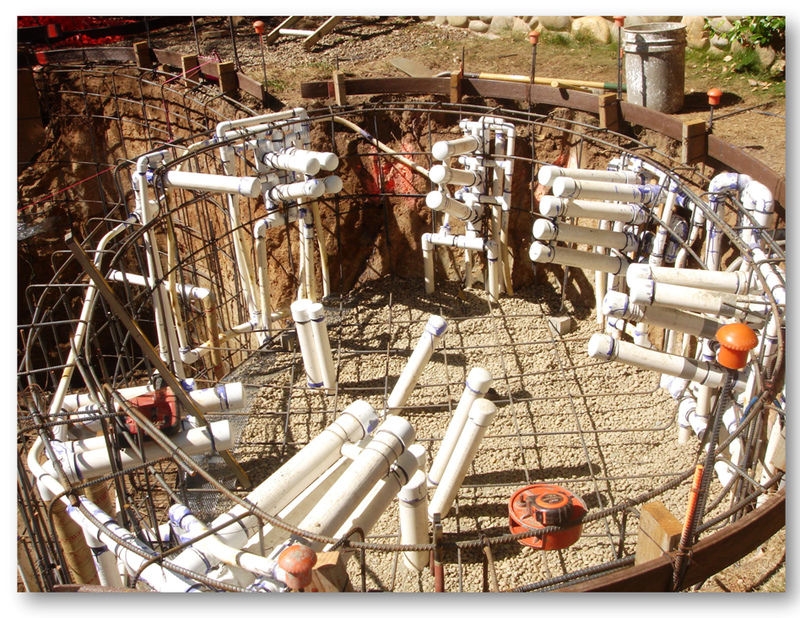 In this context, these terms are not interchangeable (see “Shotcrete vs. gunite”). 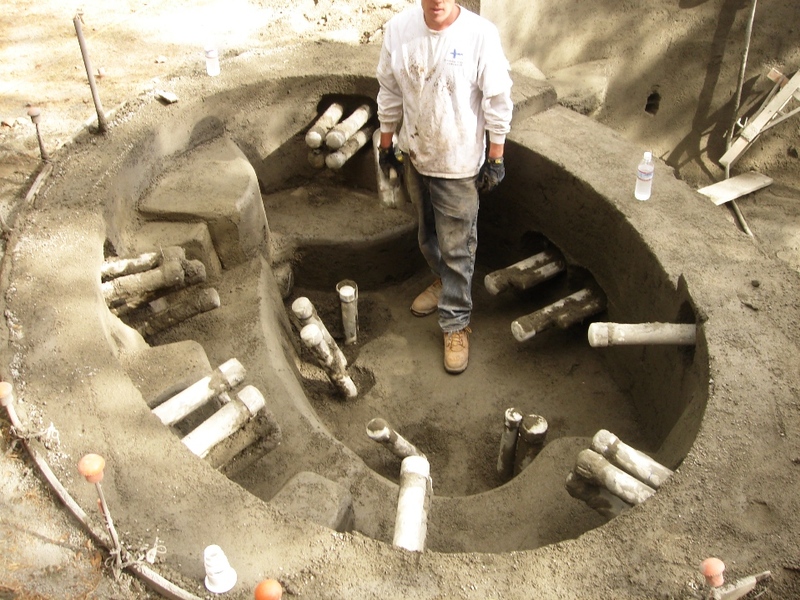 Shotcrete is placed and compacted at the same time, due to the force with which it leaves the nozzle. It can be sprayed onto any type or shape of surface, including vertical or overhead areas. This information must be accompanied by an Engineer’s calculations and wet stamped authentication by that Engineer, stating that he / she is currently licensed in the State of the work being performed and that that supportive requirements will meet of exceed the the local building departments requirements. Absent In-Field, Site Observations that can verify that the prescribed steel reinforcement placements have been erected to the standards indicated on the Steel Reinforcement Schedule, you may be blind to possible conflicts. 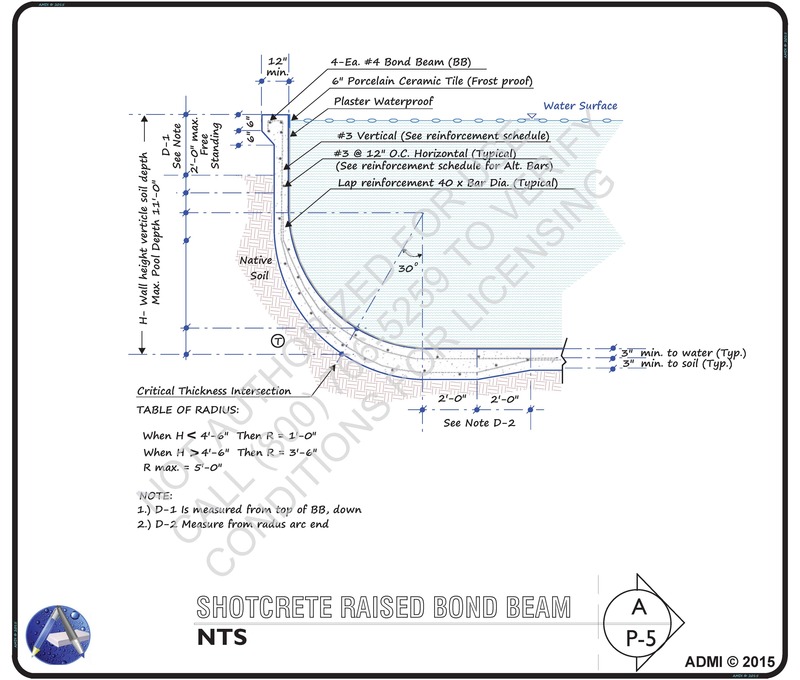 The intentions of the structural specifications for wall thickness, bar spacing, bar size, bar grade classifications are suppose to all culminate into what is anticipated for being structurally adequate. Additionally, this second level of over-viewing provides you with the added “no wiggle room” insurance, that is the intention of securing the services of Structural Engineering in the first place! 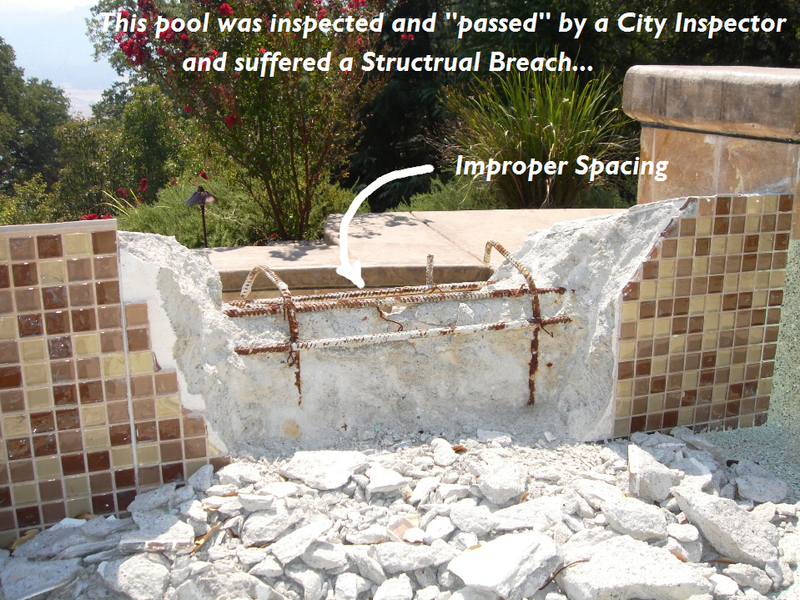 Improper steel placements and Gunite thicknesses can result in structural failure. Also,…evolving site conditions that were previously unknown may change the prescription for these components for providing structural integrity. 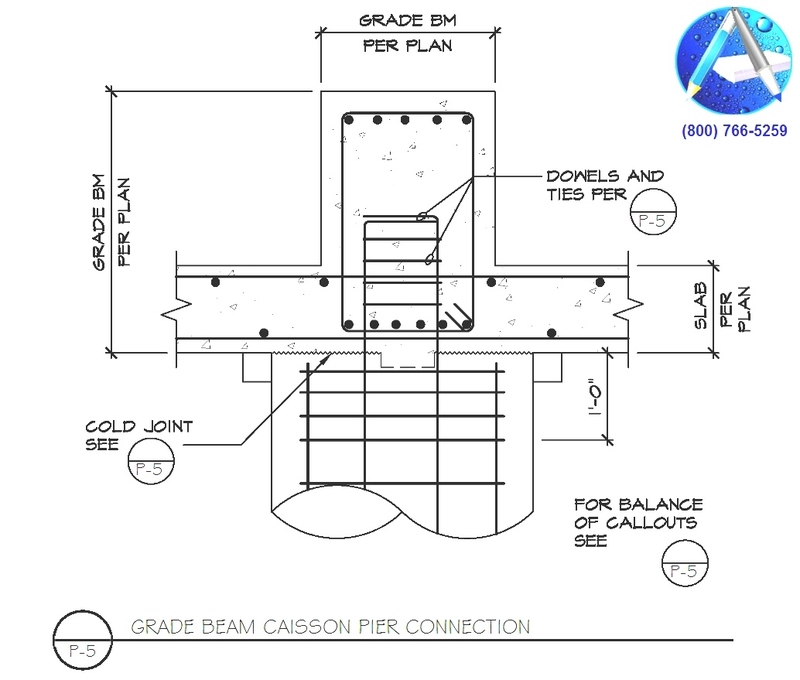 The best approach to obtaining the greatest benefits from Structural Engineering services is to connect the Structural Engineer to the responsibility of his or her duties. NOTE: In the placement of steel reinforcements you have one chance to get it right and structural breach is a costly and very inconvenient price to pay for something so easily avoided.